You know the rules- cut straight, match your points, etc... But, what if someone gave you permission to break the rules and create something that is uniquely you? 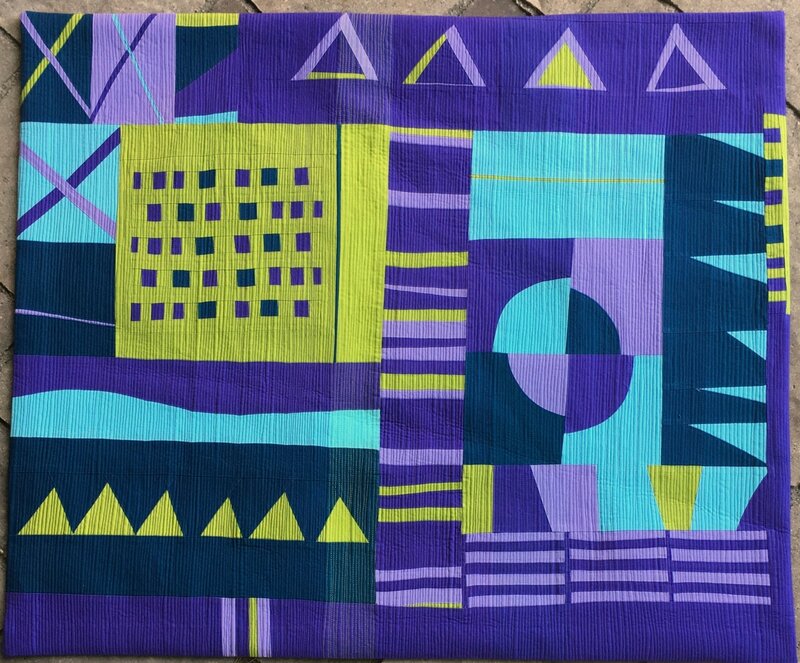 Explore beginning improv quilting with Ellyn. Step away from the traditional quilting rules for a day and learn improv techniques that can be used in your next quilt top. You will leave class with a stack of blocks, a toolbox full of tricks and a head full of new ideas! *Each quilt will be different and of your own design. Quilt shown is just a sample of what Improv Quilts can look like. You will not be making the same quilt as pictured.